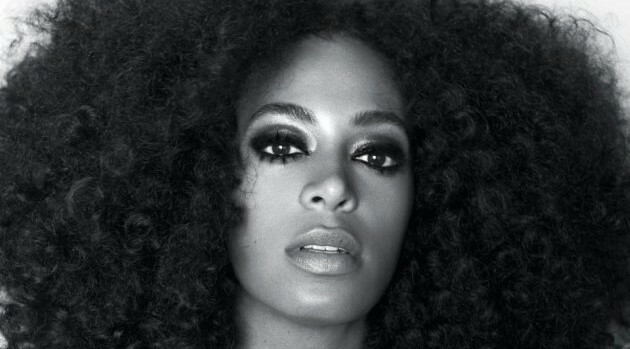 Image Courtesy Saint HeronA newly married Solange could not help but address the Michael Brown controversy, following a grand jury’s decision to not indict officer Darren Wilson for killing the unarmed teenager in Ferguson, Missouri in August. The singer posted an Instagram image of a sculpture of black child’s face with the eyes and top of the head appearing to have been corroded or broken away. She expressed her feelings with a lengthy caption, in which she spoke about the “brokenness” of the black community. The singer continued that that the incident has inspired her to make an album about race.